With the summer creeping up fast, it’s time to whip out your martini shaker and visit your local farmers market. Fruit, bitters and playful garnishes are the quickest way to add color to any hand-crafted cold drink. See below for our picks of the city’s most delicious and colorful cocktails. Root Restaurant + Wine Bar creates an Instagram-worthy drink that looks awesome and tastes even better. 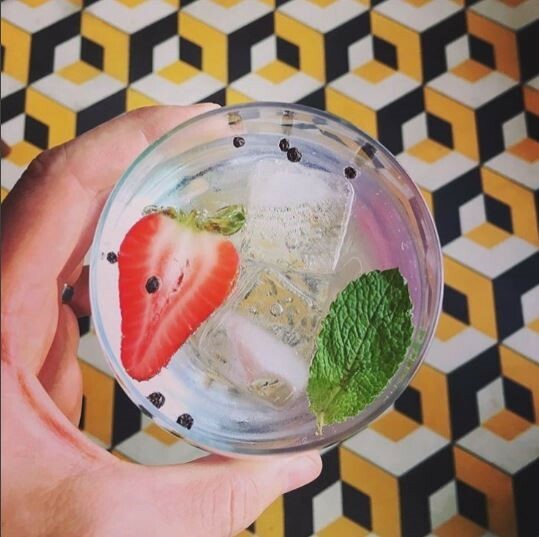 If you want your usual drink but with a kick, try Root’s Gin and Tonic with strawberries, mint, and black pepper. 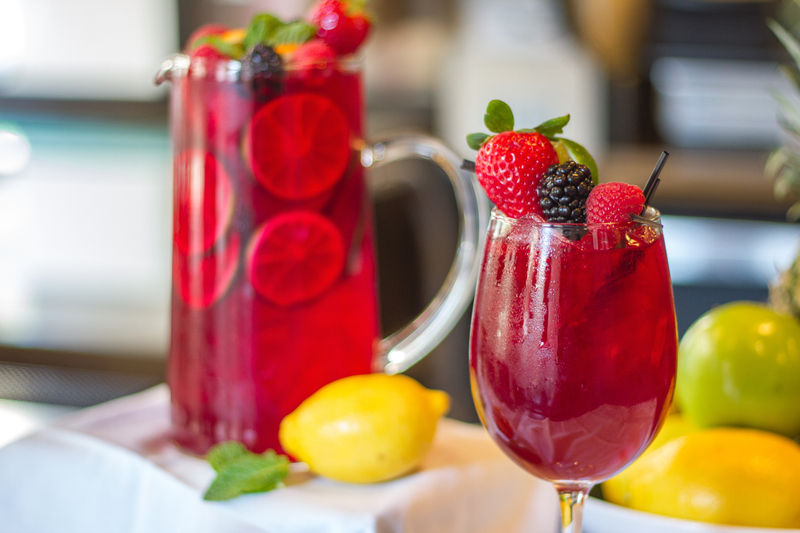 Sangria is a summer favorite loved by all. This sangria will leave you feeling refreshed and begging for another one! 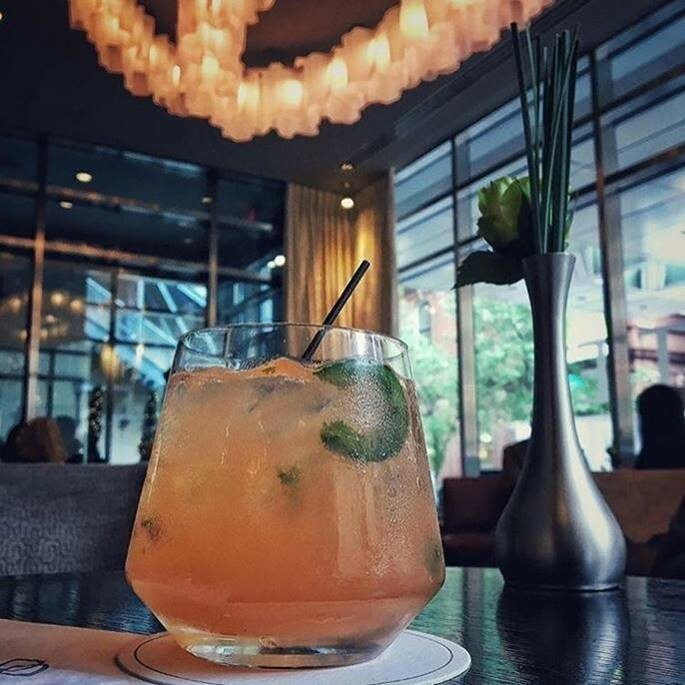 Stop by Bar Bombón for happy hour after work, unwind, and leave feeling satisfied and relaxed! Summer is the best time of year for its vibrant colors, why not add some to your drink? 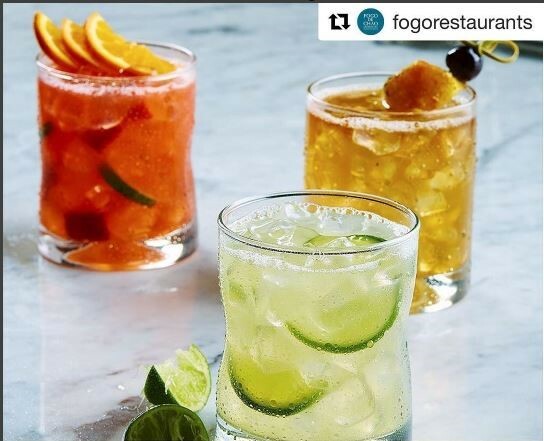 Drop by Fogo De Chao at the King of Prussia Town Center for happy hour and try out their mouthwatering Caipirinha, Caramelized Pineapple Old Fashioned, or their Cucumber Mint Mash made with Tito’s Vodka, muddled cucumber, fresh mint and lime. All happy hour cocktails are just $8! Mistral – Sail away at Mistral, King of Prussia’s newest Mediterranean-inspired, three-bell awarded restaurant. 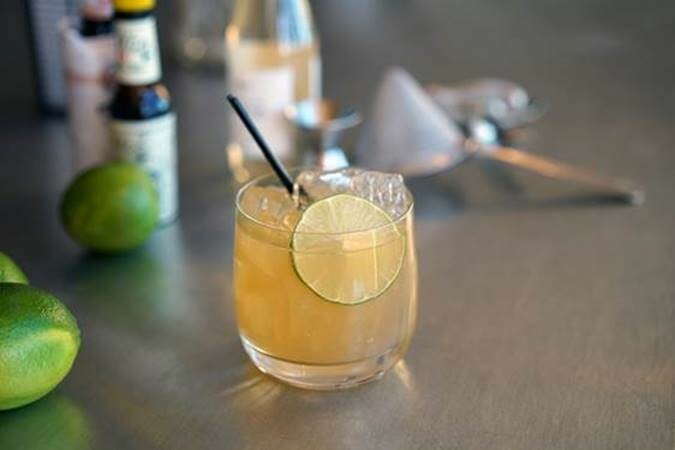 Mistral’s “Pina La Plancha,” is summer in a glass: Del Maguey Vida Mezcal, grilled pineapple, agave nectar and jalapeno topped with fresh lime. What’s summer without a rum drink? Chef Jose Garces restaurant Olón at Tropicana Atlantic City is inspired by the tranquil beach town of Olón, Ecuador and the vibrancy of coastal culture. 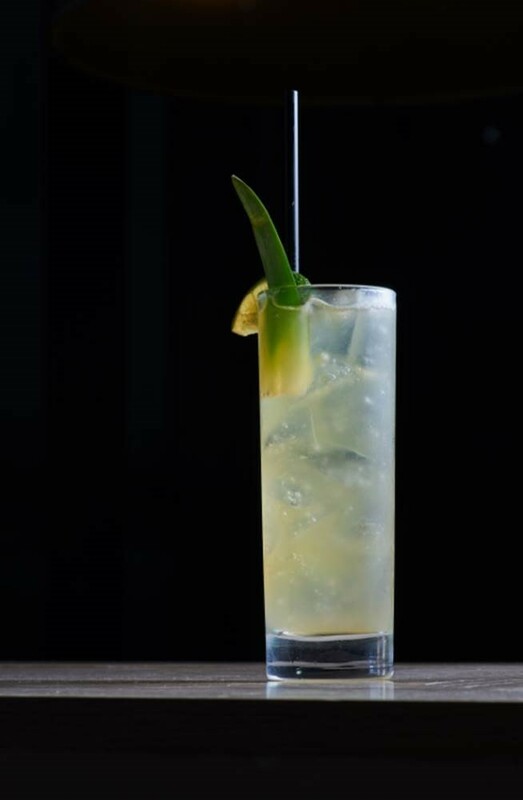 The Antiguo cocktail features El Dorado 8 Year rum, a complex fusion of a full flavored, heavy bodied rum– creating a sumptuous smooth sipping rum which can also form the basis of memorable cocktails—the drink is finished with Lemongrass syrup and Chuncho Bitters.